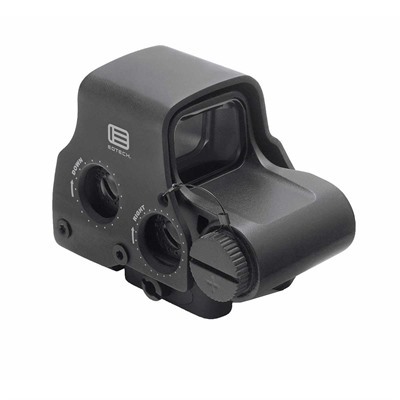 The Eotech G23.FTS 3X magnifier will turn your Eotech holographic sight or Aimpoint red dot sight into a medium power telescopic sight, enabling target acquisition and engagement at far greater distances. The Eotech G23.FTS allows you the option of either flipping the optic to the side or detaching it from the weapon by actuating the quick release lever. 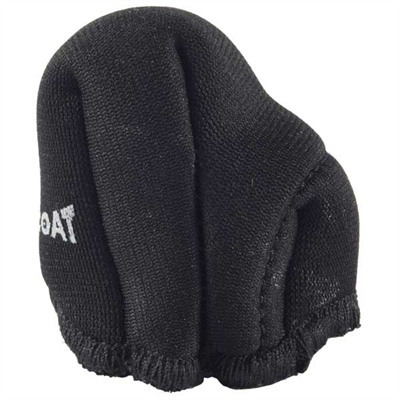 This is arguably better than the twist-off set-up used with the Aimpoints for which flip-to-side mounts are available from Samson. 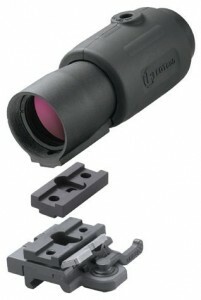 Featuring superb optics that put the opposition to shame, the Eotech G23.FTS is the second generation of Eotech magnifiers and offers a marked improvement in having the windage and elevation adjustments inside the scope rather than in the mount, reducing the number of moving parts in the mount and improving its stability still further. The Eotech G23.FTS 3X magnifier is designed to align perfectly with the standard Eotech Holographic Weapon Sights (HWS) and comes with a 7mm riser to enable its use with the 7mm raised models that are intended for co-witnessing with the iron sights of the AR-15 and derived weapons. * Rail Interface: Fixed Picatinny with single mounting bolt. 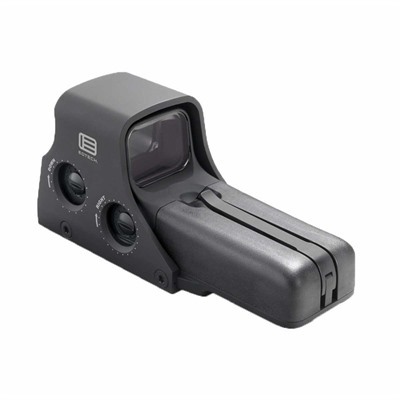 Check the price of the Eotech G23.FTS 3X magnifier at Brownells, a name you can trust. 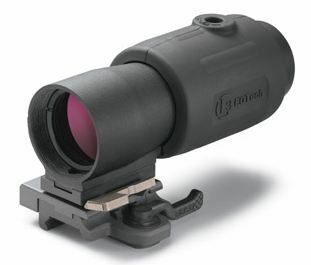 Full disclosure: If you purchase an Eotech G23.FTS 3X magnifier from Brownells I will be paid an affiliate commission. This will help this site keep going and will not affect your purchase price.